A-move Radio is the audio-only podcast where the A-move crew talk video games, eSports, a lot of Blizzard news and generally just geek out. Garrett Weinzierl, Kyle Fergusson and Ben Zweifel host A-move Radio. Use the code Amove and get upgraded to double-memory on your next gaming rig from DoghouseSystems.com. 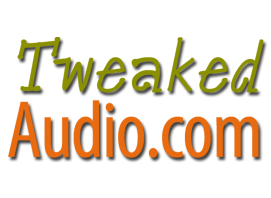 Use the code Amove for 30% off and free shipping on your entire order of high-performance, noise-reducing earbuds from TweakedAudio.com.